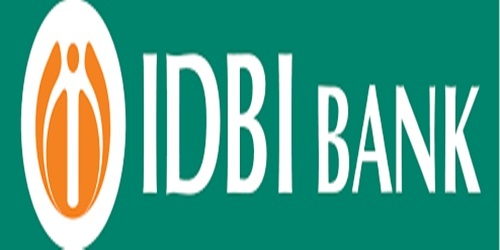 IDBI Bank Recruitment 2018 for the post of Executives: IDBI Bank Ltd., a company within the meaning of the Companies Act, 2013, having majority shareholding by Government of India, is a leading provider of complete range of retail and corporate banking services to its clients. #The number of posts mentioned above is provisional and may vary depending on future requirements. IDBI Bank reserves the right to empanel the applicants and consider these empanelled applicants(s) for future requirements. Offers could be issued in phases as per IDBI Bank’s requirement. Adequate number of candidates in each category, as decided by the Bank will be placed under Merit List and Wait List. RS 700/- for all others. Candidates can apply only online from 06.02.2018 to 28.02.2018 and no other mode of application will be accepted. i. The selection process for the post of Executive will comprise of an Online Test.